The information below has been collected by the Citylife team via intense research. Please keep in mind that we are not directly related to any legal or government departments and the information may be subject to change. 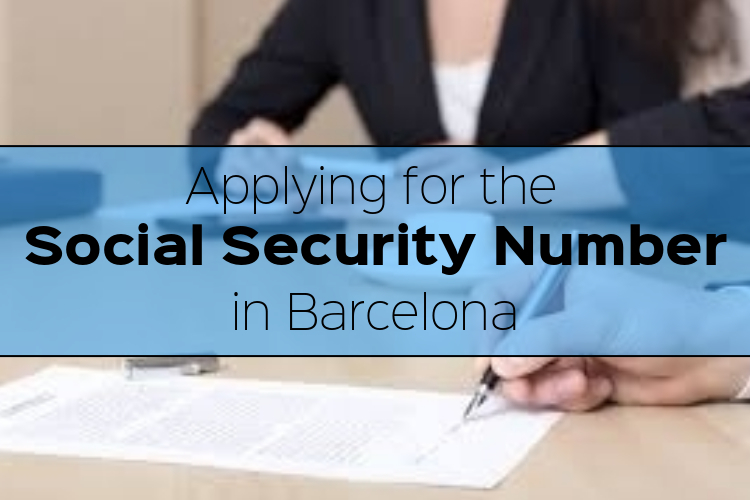 How to obtain a Social Security Number to work legally in Spain? 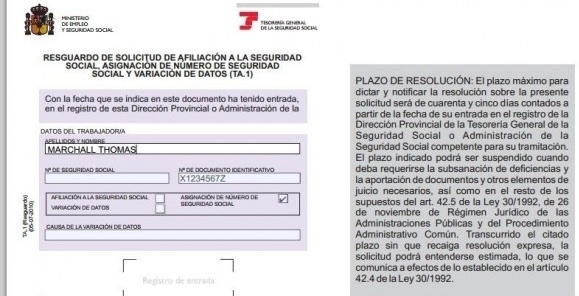 All of those who are legal in Spain and want to work, will need to obtain a Social Security Number before starting to work*. *If you arrive in Spain on a Student Visa you technically do not have rights to work and hold a paid job. Not unless you specifically apply for a document which gives you permission to work on a student visa. do I need a job to get it?